Perched on the beautiful Kalithea peninsula, the Kalithea Mare Palace offers a breathtaking scenic view of the bay and the turquoise waters of the Aegean Sea. Whether you prefer relaxing in our inviting pool at our beautiful hotel or wandering our lush gardens, the Kalithea Mare Palace is a little piece of heaven on earth. Allow our staff to care for your every need as you enjoy your long-deserved vacation. If you only bring one thing for your stay at Kalithea Mare Palace, make sure it's your bathing suit! From the beautiful beach right at our doorstep to our fun and convenient pools, there's nothing like a cool mid-day dip to make every day of your Greek vacation perfect! Rhodian cuisine was traditionally very diverse, and Thalassa Restaurant proudly embraces these traditions. 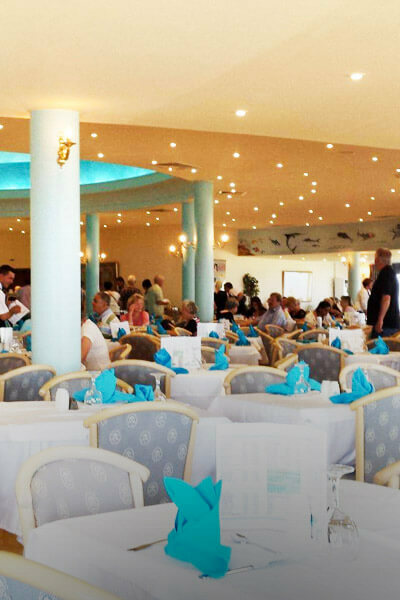 Gourmands and casual diners alike will fall in love with the delicate flavors, fresh fish and seafood, refreshing salads, cereals, olive oil, nuts, fruits and herbs. 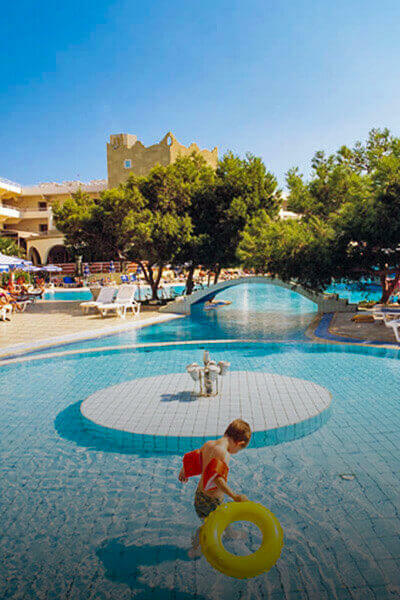 There's fun for the entire family and couples at Kalithea Mare Palace. If you're with your little ones, drop them off for some activities with our responsible and caring staff while you take a break and enjoy some activities yourself. 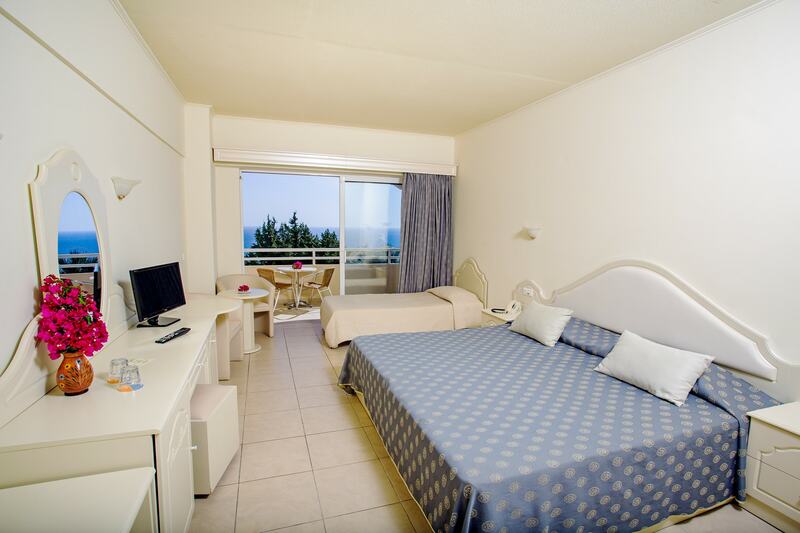 The Kalithea Mare Palace's comfortable rooms have everything you need to ensure a relaxing and comfortable stay. Our modern amenities will let you feel at home while you enjoy your well-deserved break in our Mediterranean paradise. Our spacious Standard Double rooms will make our Palace feel like your second home. The free WiFi and satellite TV will keep you connected to the world, but don't forget why you're on vacation in the first place!
" Came here for the 6th time and as usual it was excellent. 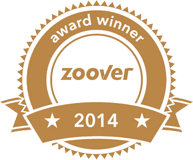 Very friendly and hardworking staff, spacious clean rooms with big terrace, great food and a huge buffet to choose from. Nice swimming pool. Shows or music every day in the main bar. Not too loud and it finishes at 11pm. Best food and biggest choice of food that I ever had. 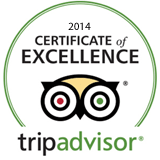 Great service and staff is working extremely hard you can just ask them anything, top hotel. " " A place to rest and relax in the beautiful swimming pool and good entertainment in the evening. We were there for the 4th time. From that place you can go by bus to several places nearby. " 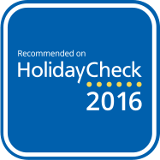 " Excellent, clean, friendly hotel & resort. Good food, plenty of choice and friendly helpful staff. Couldn't fault it at all. All 3 pool areas were spotless with plenty of sun loungers. The bars and entertainment were great. A couple of tribute bands were excellent. The rooms were spotless and beds were comfy. "